Sometimes it only takes three minutes to create a legend. 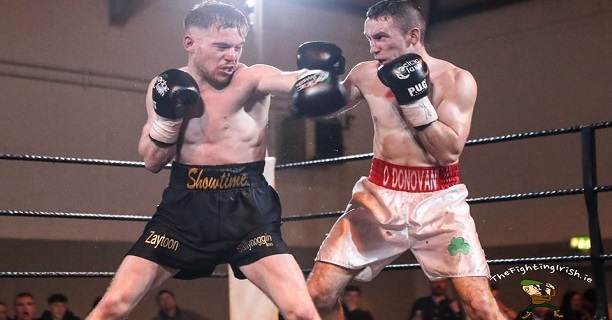 There have been some sensational stanzas involving Irish boxing this year and here we recognise the FIVE best. The rematch for the BUI Celtic super featherweight title was fantastic throughout but the sixth stanza was something else. 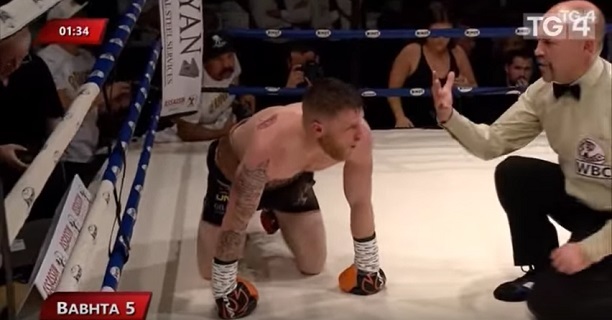 McAfee forced O’Donovan to the ropes early foe a brawl reminiscent of their first fight before O’Donovan fired back, pushing the Dub back with heavy shots only for ‘Showtime’ Stephen bringing the battle back to the corner for more mile-a-minute trading. A round which brought all inside the Barclays Centre in New York to their feet. A mile ahead on the cards, Taylor continued to press deep into the WBA-IBF unification fight and was met with a last stand from Bustos. 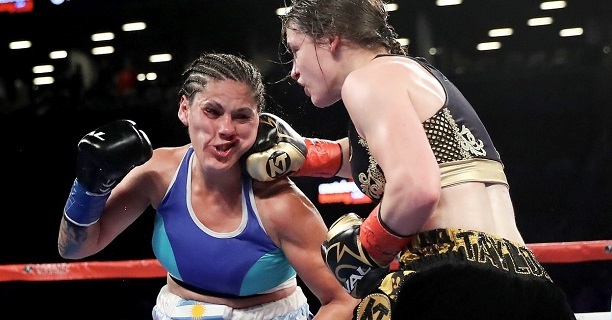 The pair would stand toe-to-toe in centre ring, slugging away to the bell to cap off what Jim Lampley and Roy Jones Jr described as the greatest female fight they had ever seen. The rematch between the feuding Dubliners swung in the third. 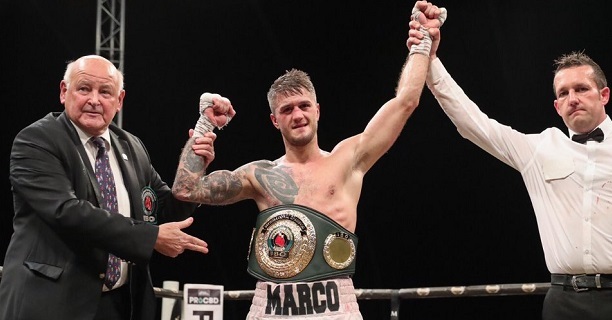 Geraghty began the brighter but saw his good work undone by the relentless bodywork of Carroll who got on top, forced the two to go toe-to-toe and eventually sent his rival down hard in a momentum-shifting session. The Belfast feather had been coasting before being hurt in the sixth. Drawn into a war, McCullough was dropped in the ninth with a cuffing right by the Spaniard and was in serious trouble before two shots off the break compounded matters. 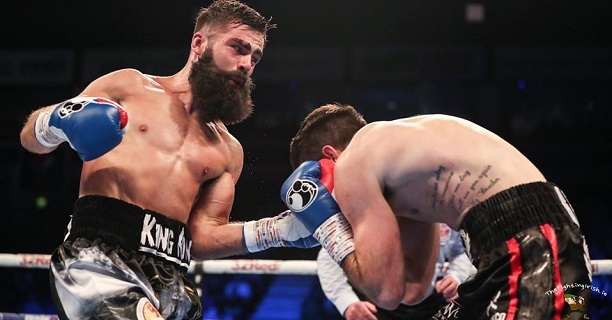 Amazingly, after a shakey period, the Shankill fighter finished the stronger with a succession of clean punches on the onrushing Encarnacion to rouse the crowd. A stunning display of heart, Moylette managed to come back from a heavy early knockdown followed by another trip to the canvas via accumulation. Showing both guts and nous – along with some help from a raucous Mayo crowd – Moylette made it through in a scarcely believable round.